It is important to work with a service provider that guarantees absolute security for your data. A professional recovery service should be in a position to provide 24-hour surveillance and well secured vaults to store your hard drive. The operator should have a clean room, because a speck of dirt could easily damage the disk. Therefore, if you are doubtful about the safety of your hard drives in the hands of a particular company, you will do well to seek for another operator. The quality of customer service is essential when choosing a service provider. Intratec has a customer service that is readily available to take on customer’s questions and concerns so you can expect the quality of service you are getting when you contact the customer desk to be replicated during the process of data recovery. If you are having problem getting through to speak to a representative of the company or you are unable to get feedback within 24 hours, you can expect to receive the same treatment when you engage the service provider. If your business operations are halted as a result of system failure, you cannot afford to wait much longer. The right service provider like Intratec should be in a position to resolve the problem the earliest time possible, to save you further loses. Price is often an important consideration when buying products or services. However, if you are interested in getting quality services for the recovery of data, your decision should not be based solely on price. Therefore, if your hard drive fails, a low-end service provider may not be the best choice. It is advisable to engage an operator who has specialized equipment (i.e. clean room) and trained technicians to deal with the problem. Professional data recovery from hard drives, SSD, SCSI, SAS, servers, raid, SAN, NAS, tapes, flash memory, SD cards and more! Data Recovery Intratec is Cape Town’s leading data recovery specialists. 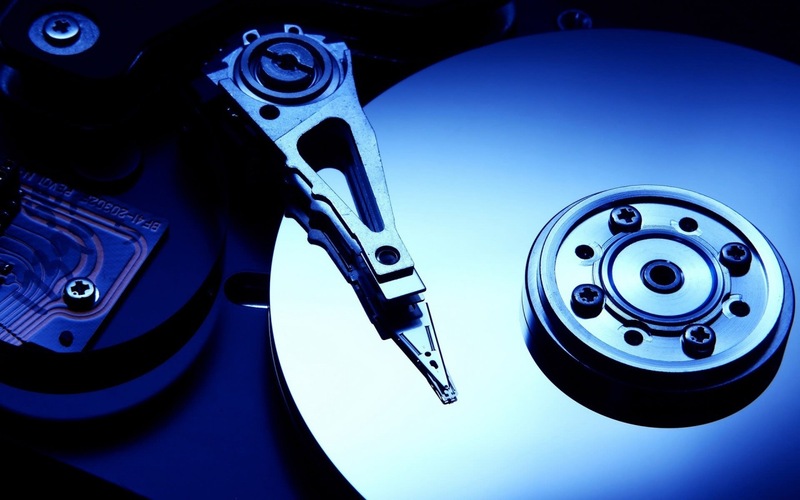 Offering data recovery services for all of South Africa’s data recovery needs. 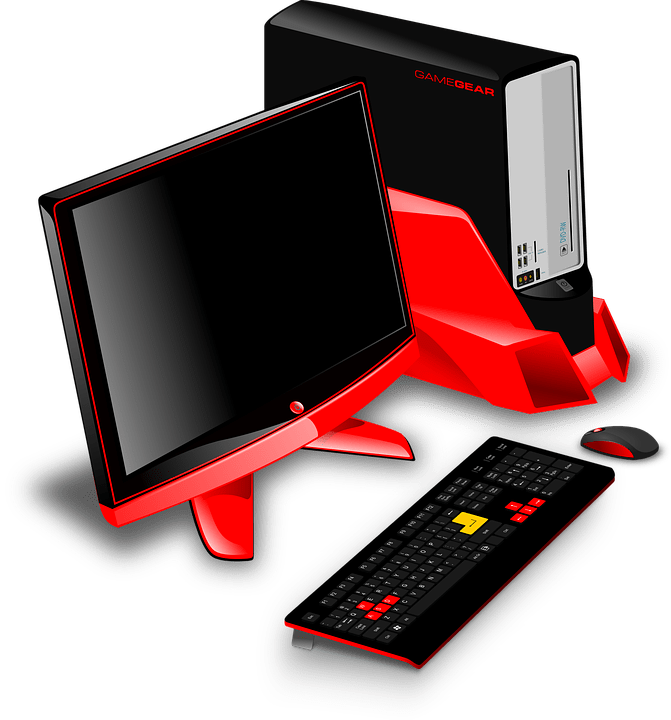 Data Recovery Cape Town – Data Recovery Services – Affordable, professional data recovery services in Cape Town, South Africa. 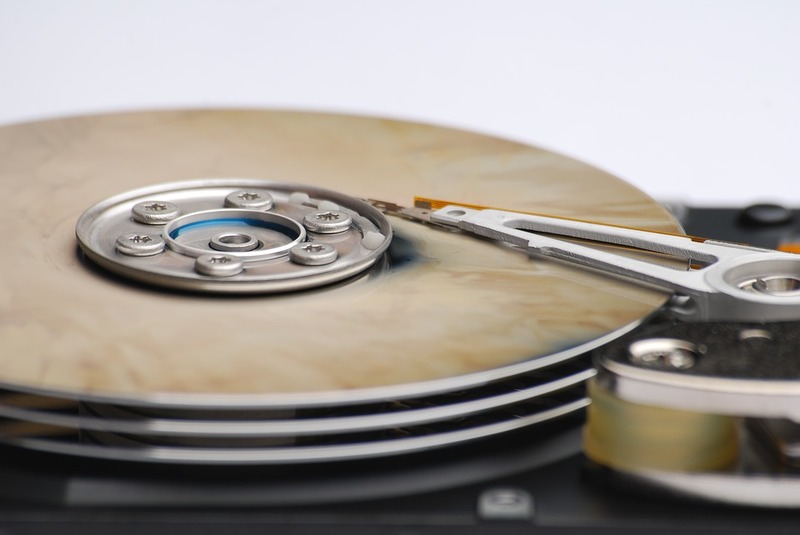 If you require information about our data recovery services feel free to contact us. You can, however, find the majority of information you require on our website.